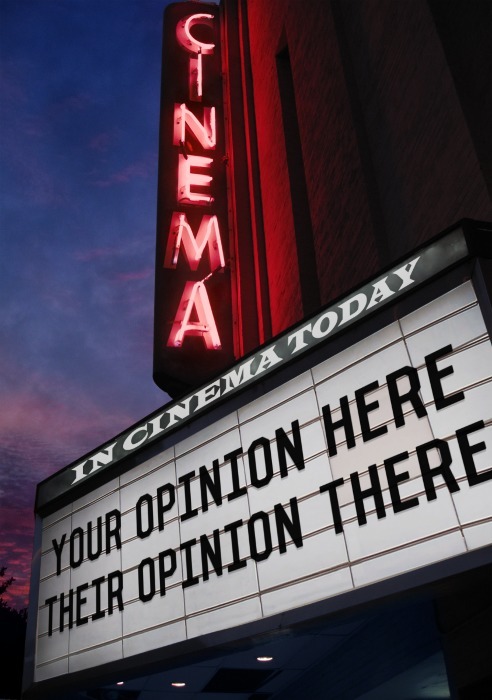 Today's Tip: Don't get caught up in too much of the minutia of having an opinion. The average blogger starts blogging because they have an opinion on something, and when you find yourself locked in a cycle of defending your opinions, guess what happens? You guessed it, you don't want to share your opinions anymore, and then you have deviated from the only brand that you have, yourself. This is a very important thing to understand because one thing that trolls people with a different opinion than you have, usually understand, is that if they overpower you with minutia, then you will usually start considering opinions to be a waste of time. It doesn't even matter if they have a reasonable opinion other than yours or their facts straight, they are often just out to bludgeon you until you submit. The really great bloggers (and seriously when I say I am not one of them I mean it, but I am learning from them) don't allow themselves to be dragged into the quagmire. That doesn't mean that they avoid bad arguments, they usually just reiterate their point and then allow the trolls people with a different opinion than what they have bury themselves. Once someone starts descending into simple insults or the script, reasonable people tune them out. Your opinion is just fine where it is, and their opinions otherwise deteriorate into what a three year old does when they have nothing to argue with. Just let it, because the greatest way to let an idiot drive off a cliff is to stay out of their way. They'll find the cliff all on their own. You have opinions and people really do care about them, it just might seem like the only people that do are the people who don't like them.